Hey, it's Dan and Ashley! 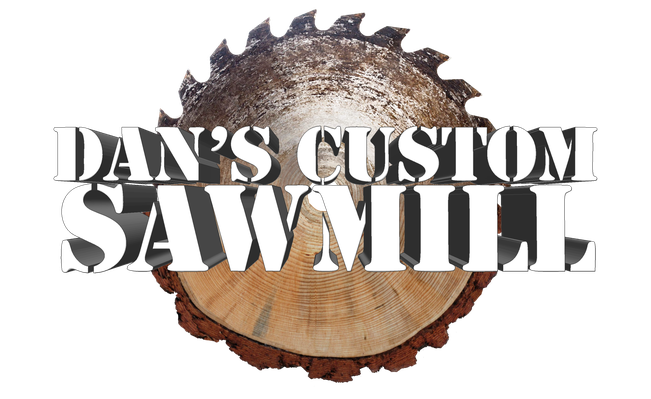 We are a native Nebraskan couple that's just trying to live the Midwestern dream... running a sawmill, of course! We have a mom-and-pop operation, and we're here to take care of you. And if we can't help you out, we'll point you toward someone who can. Give us a call, let's talk wood!